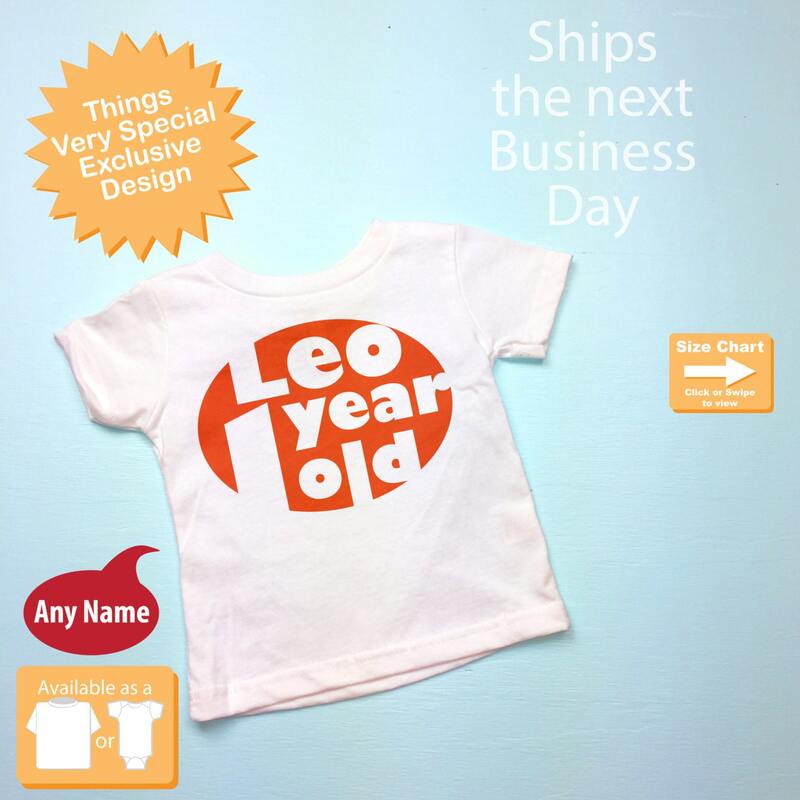 Boys First Birthday Red Orange Oval with Number and Name Birthday Shirt. 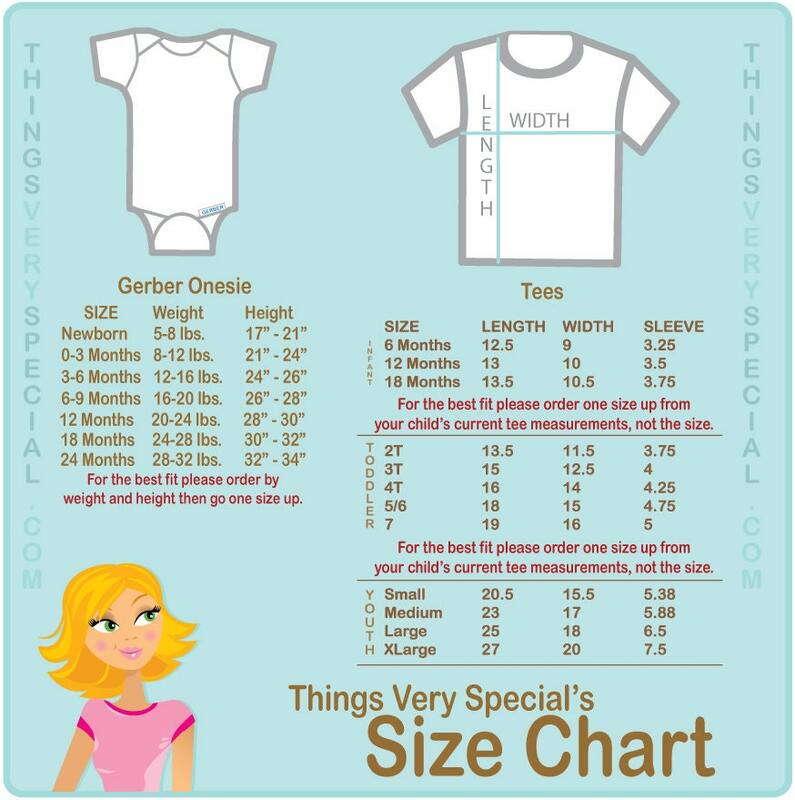 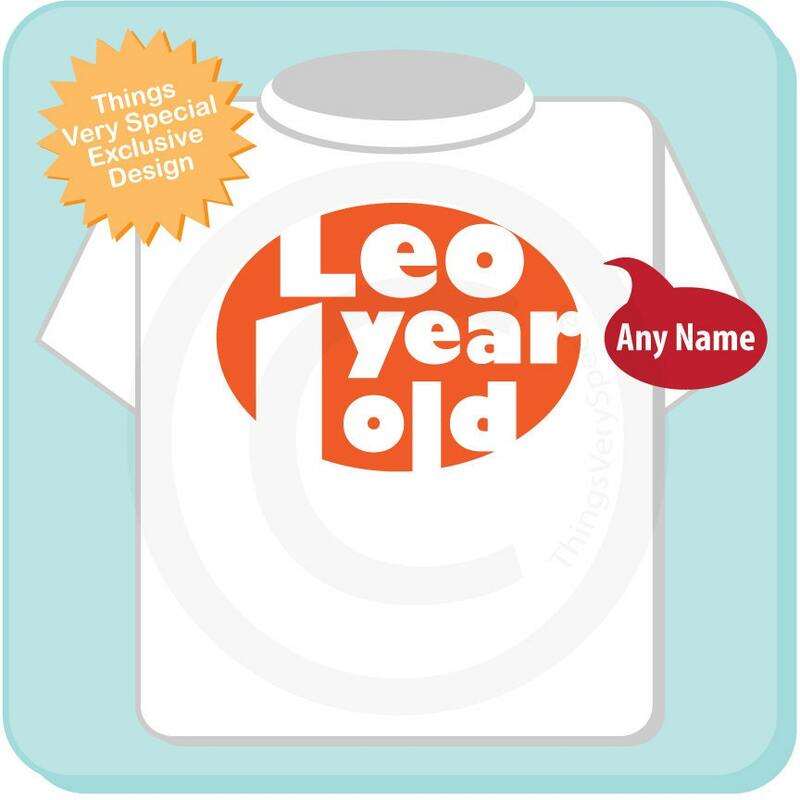 This Tee Shirt or Infant Onesie, can be personalized with any name or with any nickname along with the Big Red Orange Oval with the number of their age. 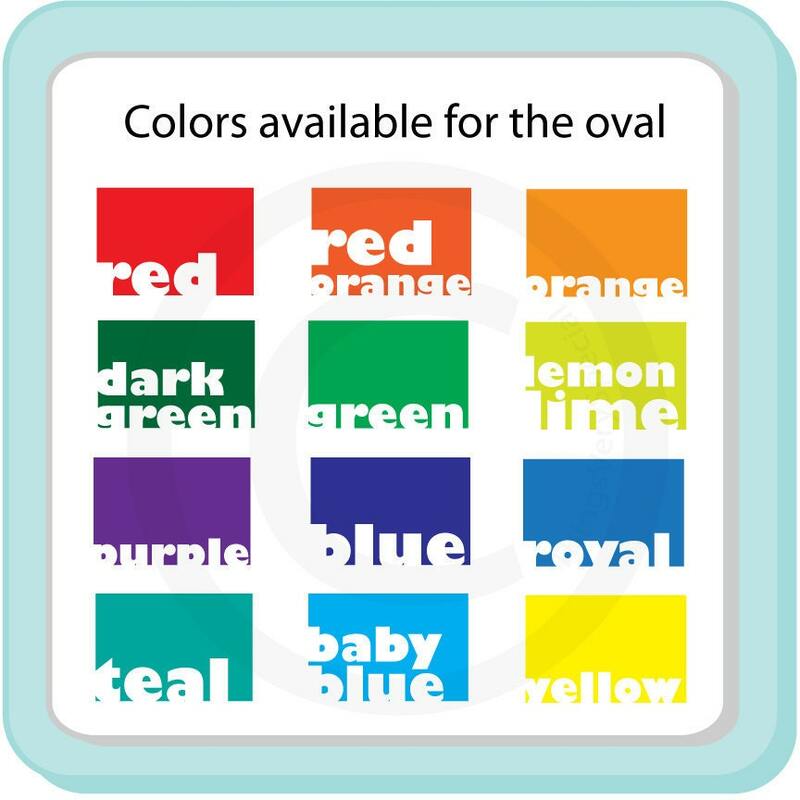 This oval can be one of the 12 colors shown in the Color Chart.